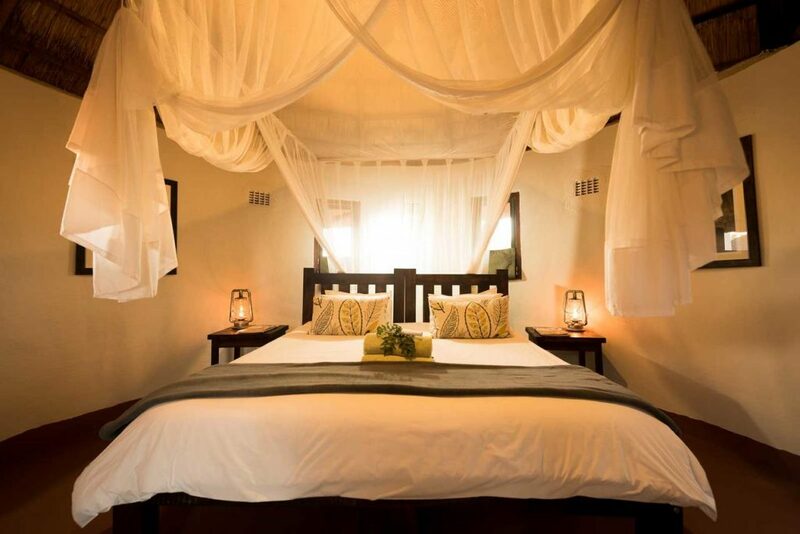 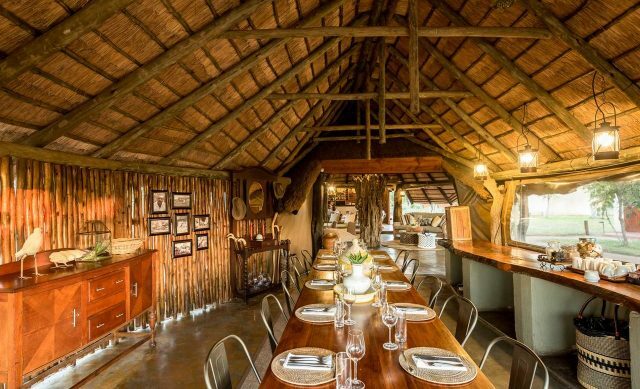 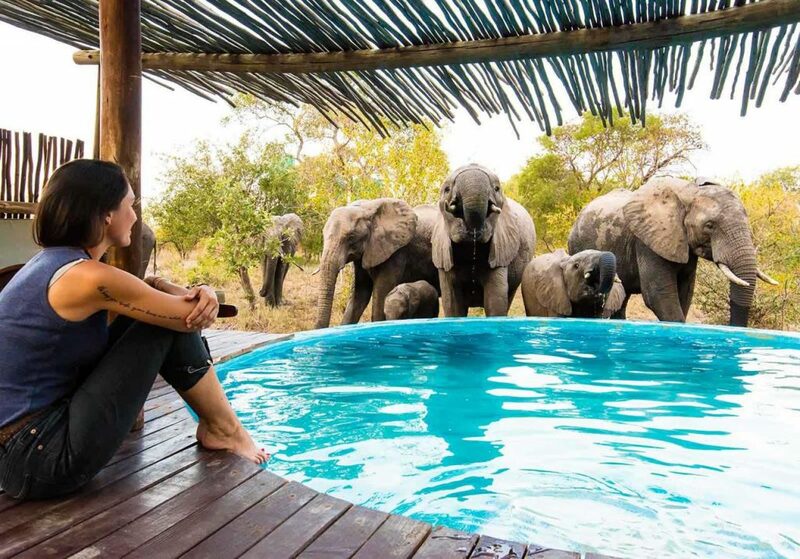 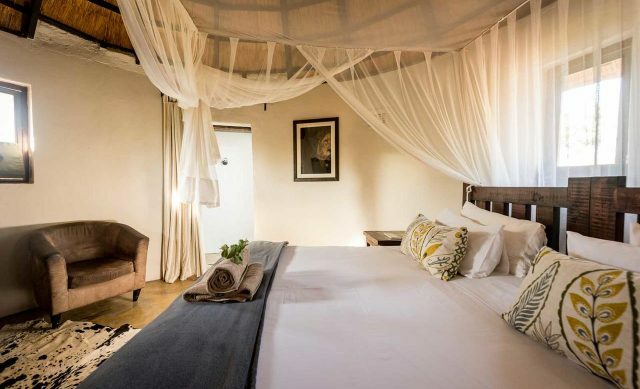 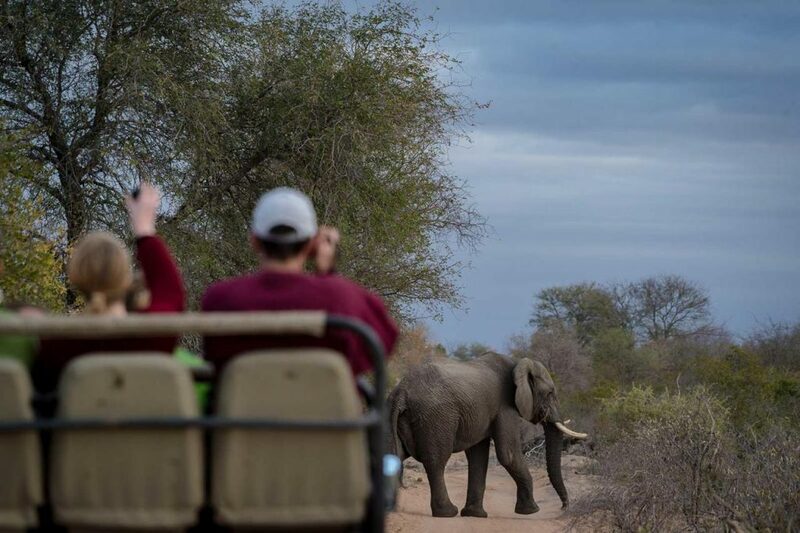 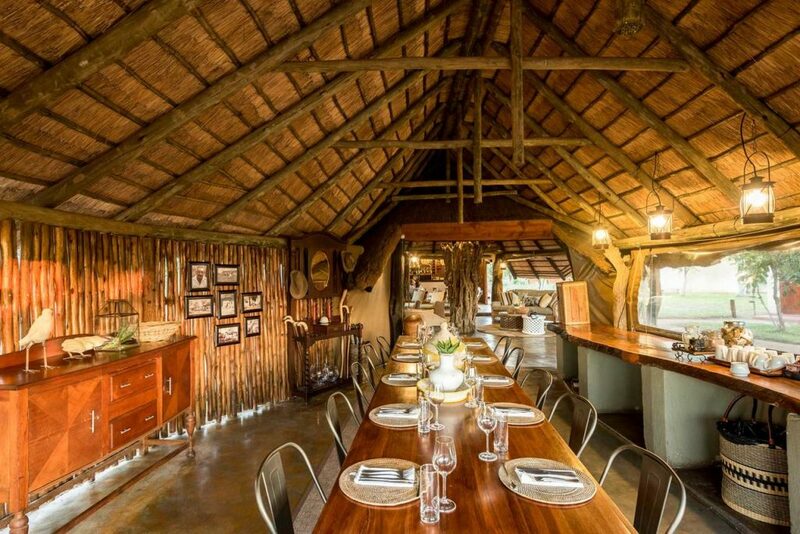 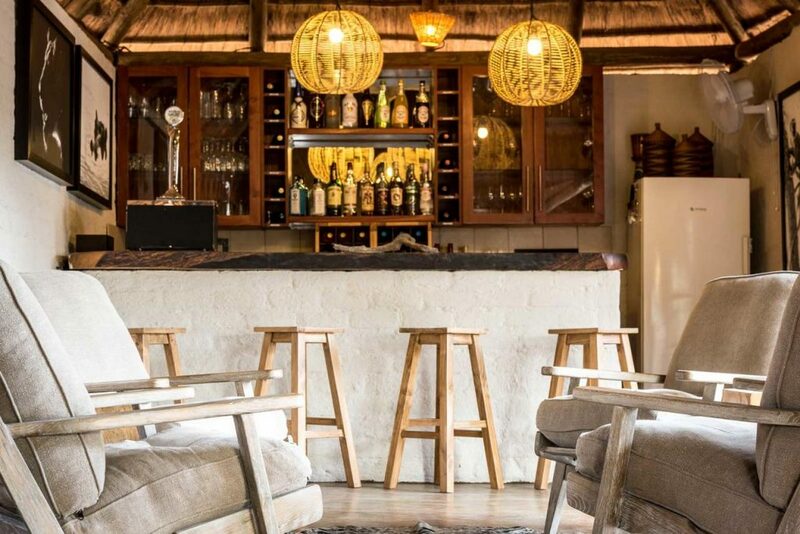 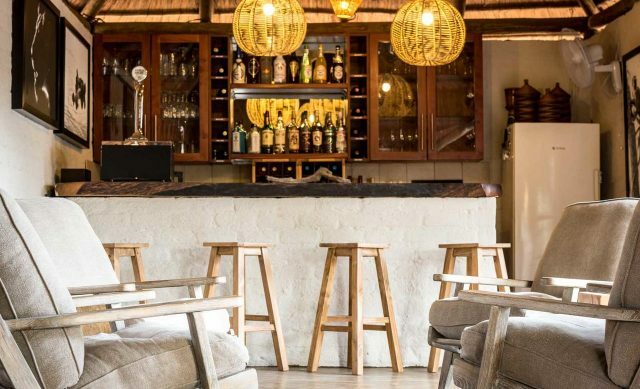 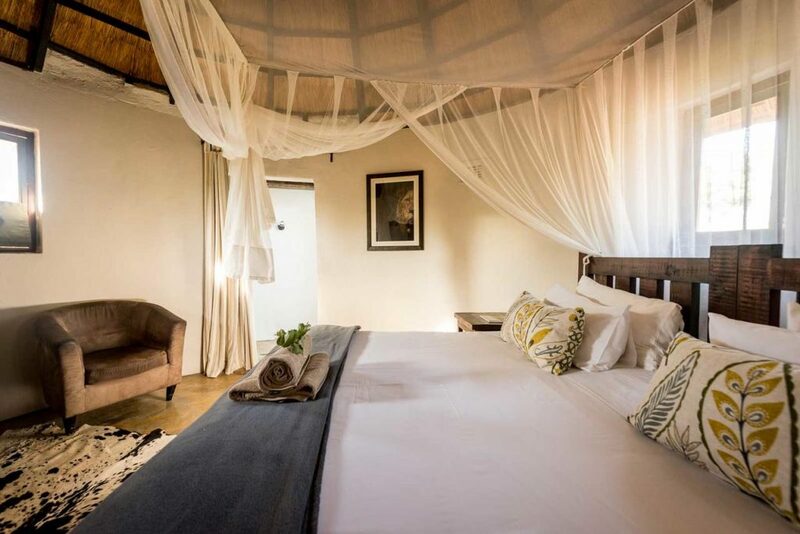 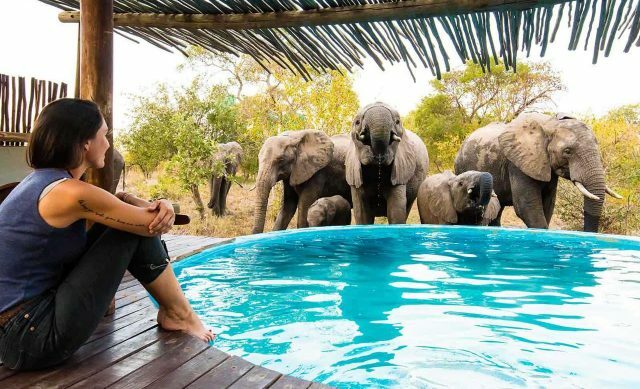 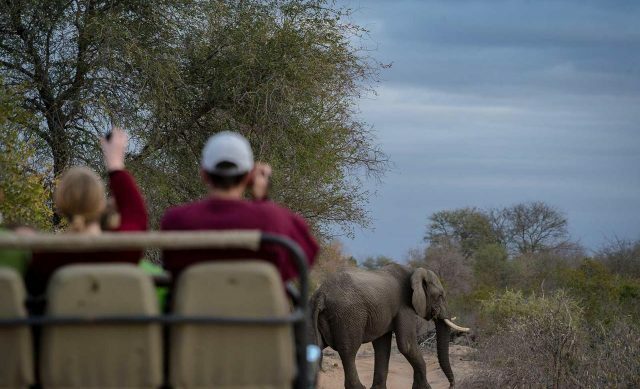 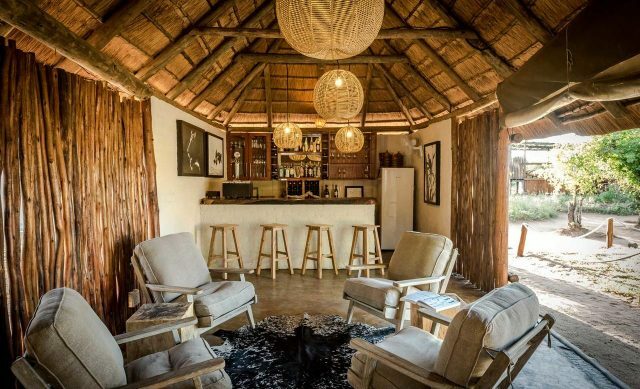 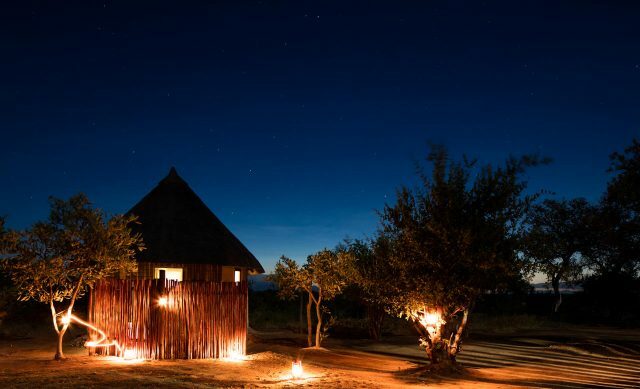 Located in the heart of the Klaserie Private Nature Reserve, Africa on Foot offers guests the opportunity to experience a professional Big Five walking safari in the Kruger. 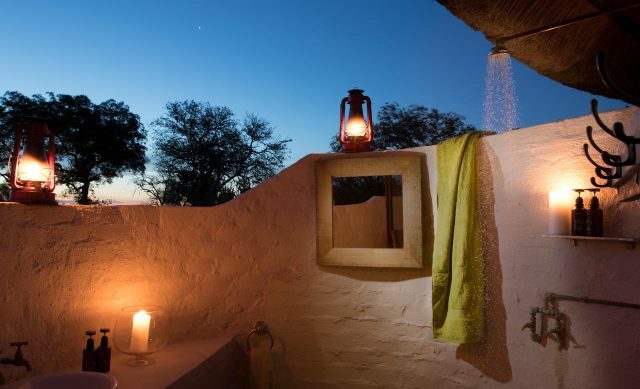 The Klaserie shares unfenced borders with the Kruger, which means wildlife roams freely throughout. 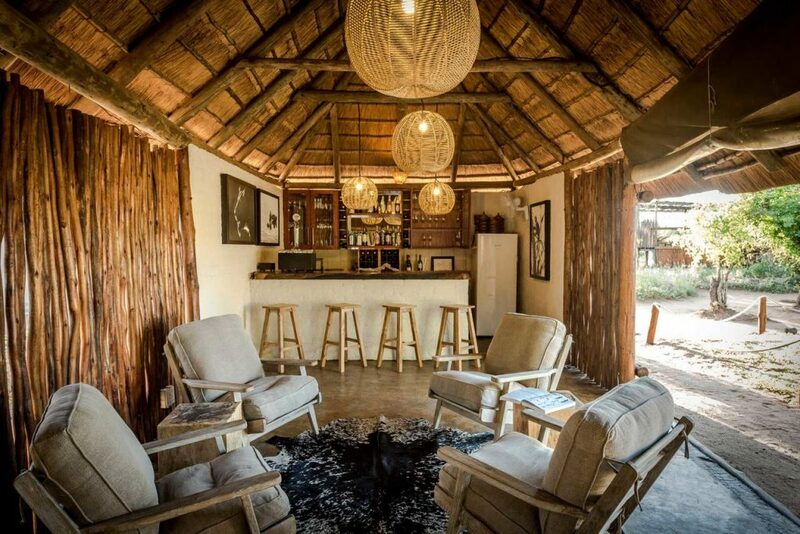 The atmosphere at camp is relaxed. 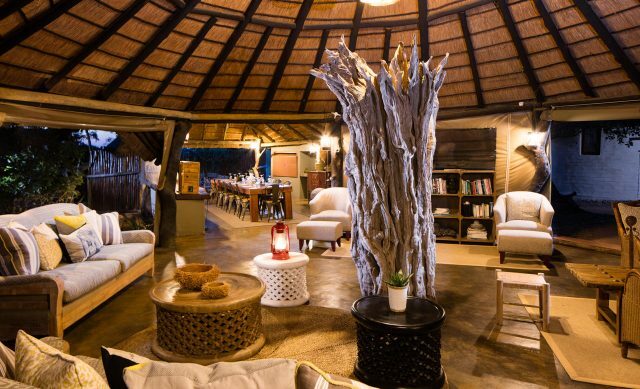 The focus is on authenticity and the “bush” as opposed to luxury. 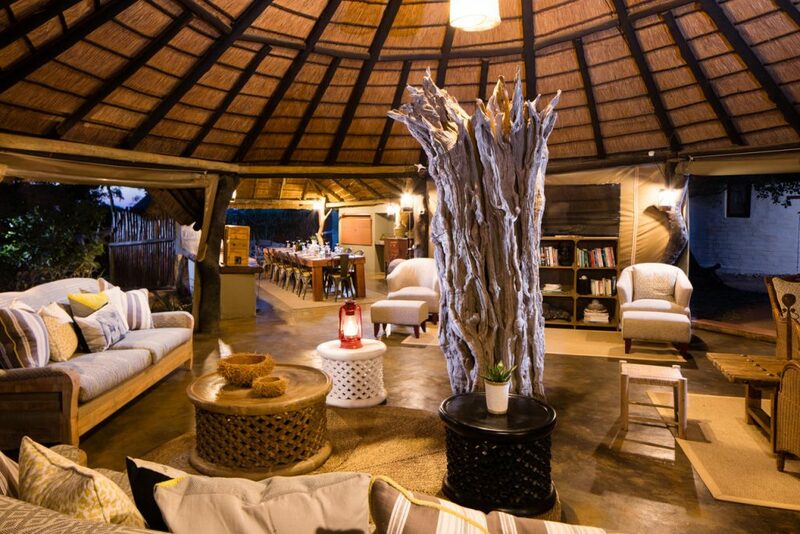 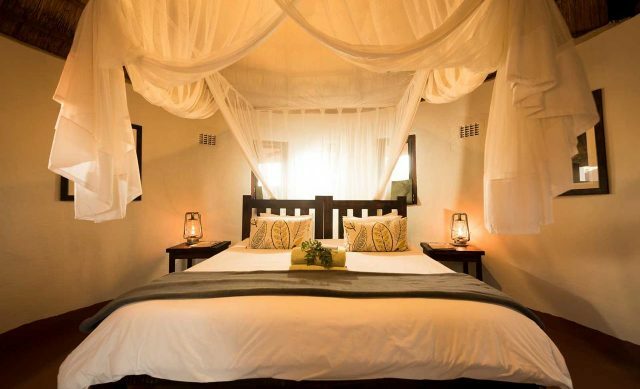 Guests will be made to feel like they are part of the Africa on Foot family. 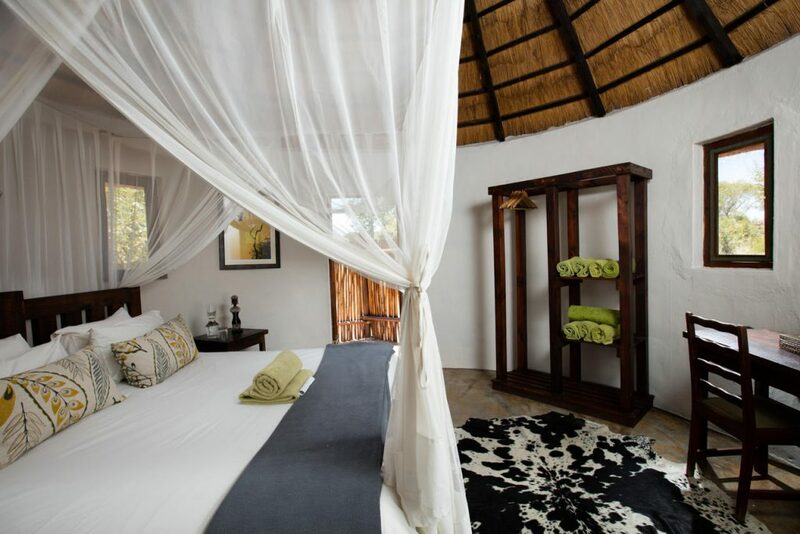 There are only five chalets which means a personalised, intimate service. 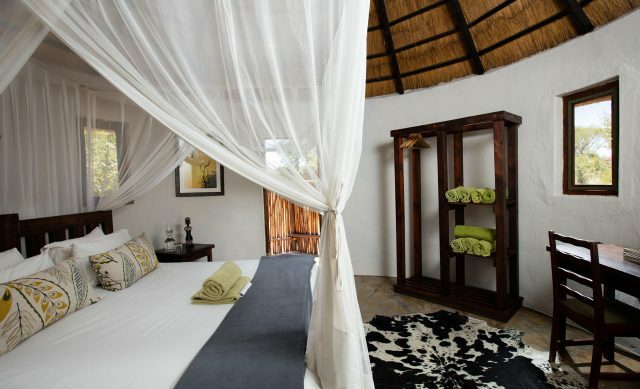 There are 2 chalets available for families with adjoining rooms and space for 4 people. 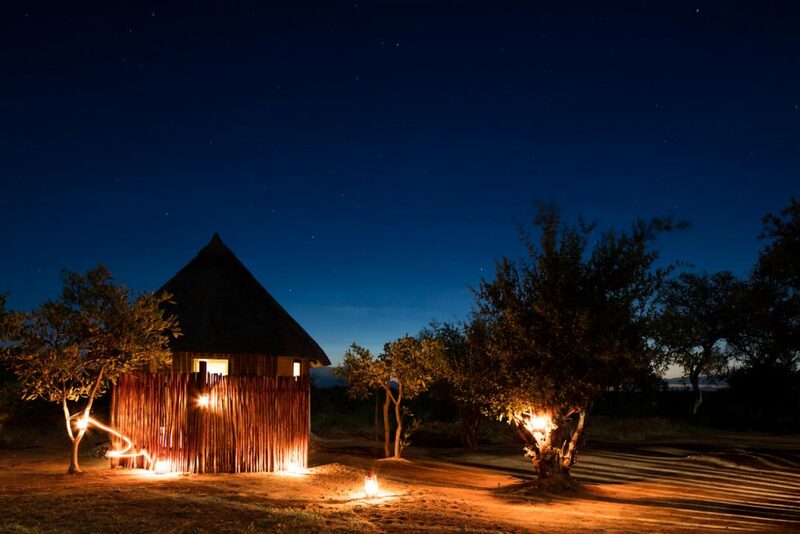 A comfortable treehouse is beautifully constructed just outside camp for adventurous guests wanting to sleep out in the wild.